Pure CSR is an important contributor and partner on the Scream from Nature project. 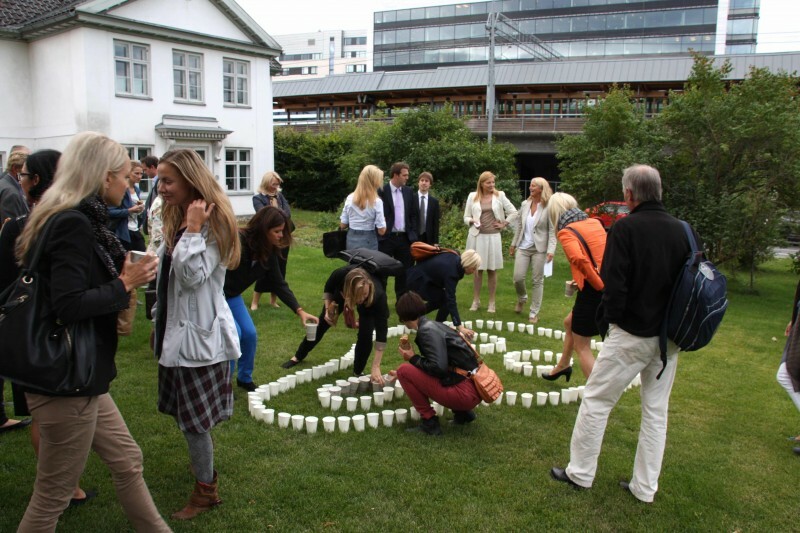 During their annual breakfast conference, a Scream was made with recyclable paper cups as the participants took part by putting their own, used paper cups in the shape of the Scream. 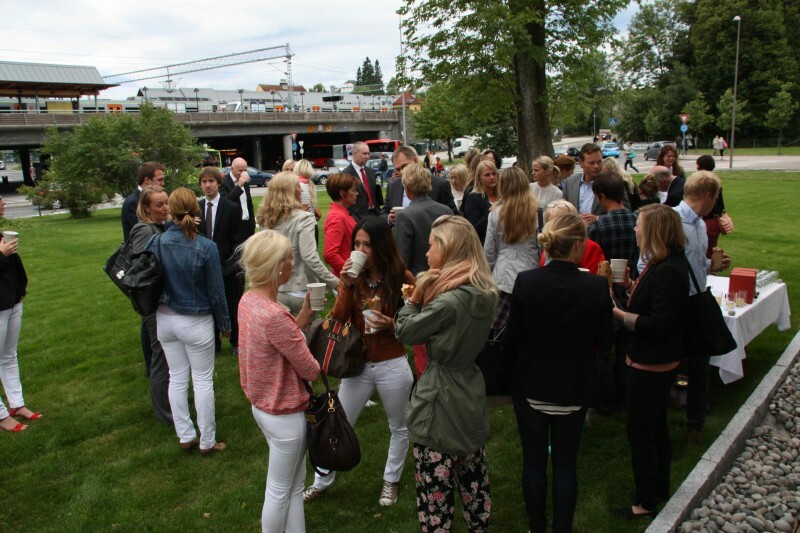 People from NGOs and the business world got the opportunity to listen to interesting speaches after a nice outdoor breakfast at the Pure CSR office.